“BELIGI is gangster. I didn’t grow up on today’s contemporary brands.” - Ahmed Salim, Creative Director, BELIGI. London-based Creative Director Ahmed Salim draws from early noughties inner city style to bring its wearer, BELIGI. Designer Ahmed Salim, Photography Shahid Malik. But the designer didn’t make his pathway into the fashion industry through the most obvious route. While serving a 5-year prison sentence he re-educated himself. “I just brought out a pen and pad and started sketching away,” says the self-taught menswear brand owner. 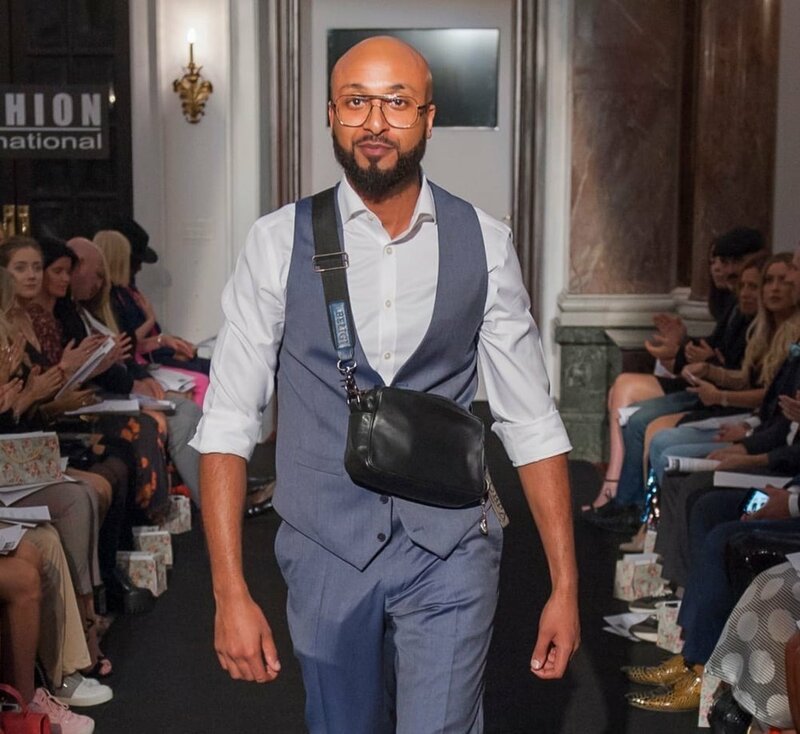 Since then there has been no turning back for Salim who launched his debut collection during London Fashion Week with an aim to bring his made-to-order menswear brand to the forefront of Ready to Wear. BELIGI is premium street wear brand based in London. Photo credits: Cameron Beedie (top image) Giulia Simonotti. Having shifted his focus through creativity the designer is also passionate about giving something back. He launched a project called ‘Loose Leaf’, with the aim to mentor young people in gang intervention. “The outcome is to expose youth to a creative outlet,“ he says. Salim is passionate about passing on the message to young people that life is about choices and that we are responsible for the decisions we make in our lives. “Fashion has changed my life … a flower can blossom from concrete,” he says. London-based independent video producer Dora V. Deak worked closely with Salim during the making of a short documentary. “Ahmed is a designer to watch closely – his garments speak for themselves,” she says. Deak’s previous work has been screened at festivals such as Aesthetica and Richard Harris International Film Festival and she is currently collaborating with independent artists and producing films for online audiences. Much of the film maker’s work has focused on original voices and she says she had been wanting to make this short documentary on emerging label BELIGI for some time. 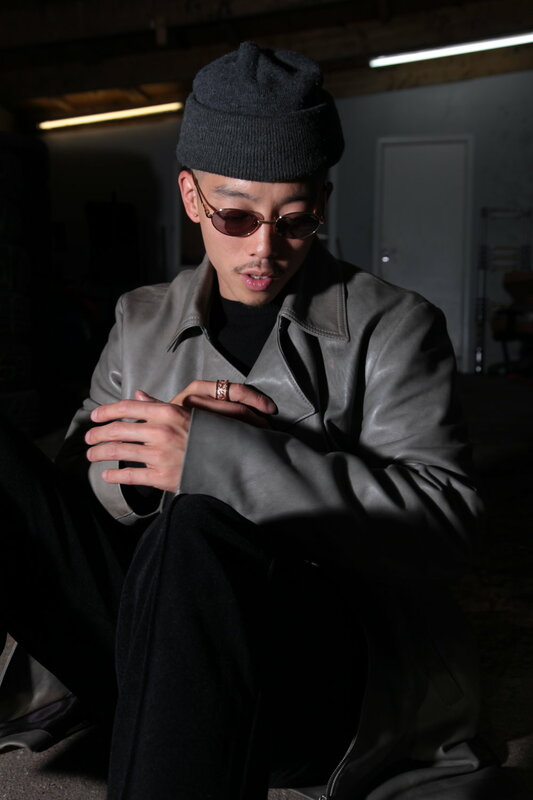 “It was important to tell the story through his words and his own experiences in developing his brand,” says Deak. Watch the documentary below to find out more about Ahmed Salim and the ethos behind BELIGI.